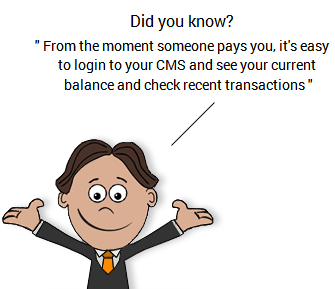 Easily process transaction requests through the powerful processing engine, simply by creating a CSV or XML file and uploading it via a secure FTP connection or via the CMS. What is the batch processing tool? We know you’ll appreciate the latest edition of our Batch Upload tool. We’ve streamlined it to combine all of the batch upload processes into a single, easy-to-use interface. 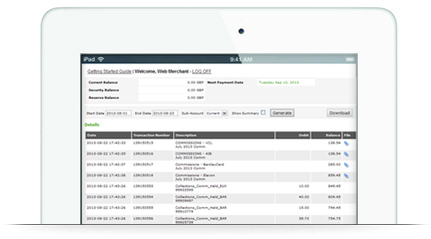 When you process transactions using this method, you can also use the back-office tools to run reports on your transaction requests, to view their status, totals etc. Right after you upload your file, you can view the status of the upload process, and download an acknowledgement that confirms we have received and processed the file. We begin processing your file immediately. Once it has been completed, you can download a response file that contains detailed information about each record.